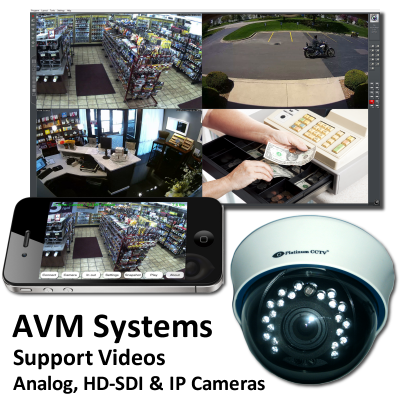 You don't have to be a security expert to install, maintain or operate one of our security camera systems. That is because we stand behind you 100% to help ensure that your system will be up and running in no time...and stay that way. Our quick online chat feature is a great place to start, as we can often answer many questions right away. Simply click the RED chat icon on the bottom right of your screen to engage with one of our support technicians from any page. Once you have contacted a support technician, and they have instructed you to do so, click the Remote Support icon to allow them to connect into your PC temporarily to assist further in DVR, NVR configuration or help with setting up your router. 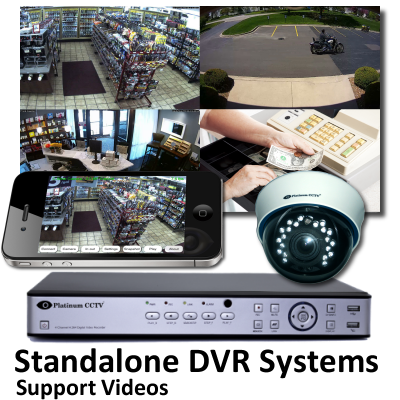 We try to make it easy to operate your security camera system. Below, please find links to our online instructional videos that can help walk you through setup, configuration and use of your camera system from start to finish. Walk-through support videos for all of our AVM IP Camera, Analog and HD-SDI (HD-Over-Coax) systems. These videos will help you get your system setup, configured and operating online. These walk-through videos are designed to make your analog standalone DVR system easy. Simply follow the videos to help you connect and configure your DVR and even connect to it online.